Especially in manufacturing of tiles, paving and electric ceramics, the requirements are strictly specified, while the talc positively influences the thermal stability of these products. The content of Al2O3 permitted does not have to be caused only by chlorite, since the requirements for the maximal content of Al2O3 in the height of 4 % and the loss by annealing of 6 % maximum would not be combinable. 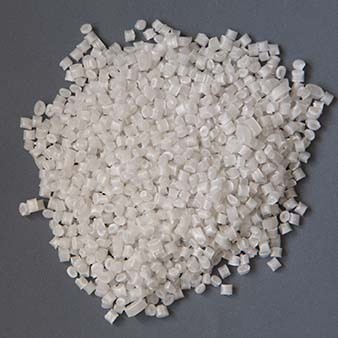 The requirements of the ceramic industry comprise no such data on the whiteness of the talc applied, however, instead of that, the limit values of the content of Fe2O3 are specified, or the post-burning product color is specified by the contract. The graphite is the mineral that most frequently causes dark shades of talc, which, however, in the baking process, burns out and thus, has no impact upon the product color. 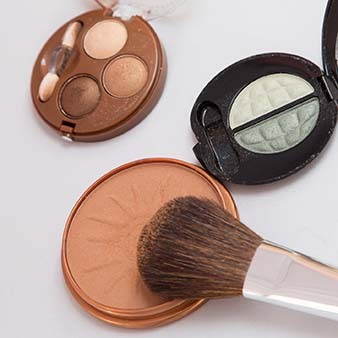 In addition to requirements for physical attributes and chemical analyses, the requirements of Pharmacopei, regarding occurrence of germs/micro organisms and the kind of bacillus, must also be met, when the talc is being applied in the cosmetics. In relation to the field of application, whether as the rust prevention, in water-soluble varnish, or in varnish solvents, the talc is being used at UV protection and also as filler to TiO2 or pigments, etc. As for suppression of resin and for wastewater management, the hydrophobic attribute of talc and large surface area only are important. Requirements apply only to abrasiveness (screen wear and tear) and the dispersive ability of the product. As to chemical attributes, no requirements are specified, however, the application of talc is limited as to the content of paper fly ash. Currently, the talc for the paper coating is used only in irrelevant volume – big differences exist in various countries, e.g. Finland. In several cases, the talc and kaolin can be applied at once. 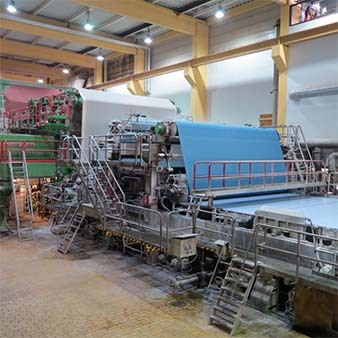 The talc, as compared with the kaolin, has the advantage of causing blue-white coloring (kaolin has yellow index) and improving the attribute of the paper printing. As for the deep and offset (typographic) printing, the volume of talc used is limited with regard to the smoothness – viscosity of paper. By combining talc + carbonate, a good result is achieved. 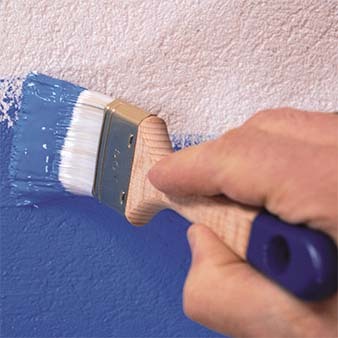 The talc application as the filler depends on the required final color of the product. The color, as e.g. in the automotive industry, is not important, since a majority of plastics is further colored. On the contrary, if concerning the plastic products for households, as e.g. the garden furniture (white) etc., the very high demands are raised to the talc used. Only chemically clean or stable products can be used, since the effect of stabilizers or hardeners can be influenced by heavy metals. To use as the nucleization agent, the fineness of < 3 – 5 μm is decisive. This fineness can be achieved only by using the pure talc (the chlorite is more difficult to grind and the rotating load rises quickly = lower throughput). This also applies to the white talc; otherwise, nobody would be able to meet these specifications. In the plastic industry, the “white goods” could be replaced in the future by using the floated talc.